You will visit the refectory, the ossuary that conserved the bones of the heroes from 1866 Holocaust and the small museum with many icons and relics. 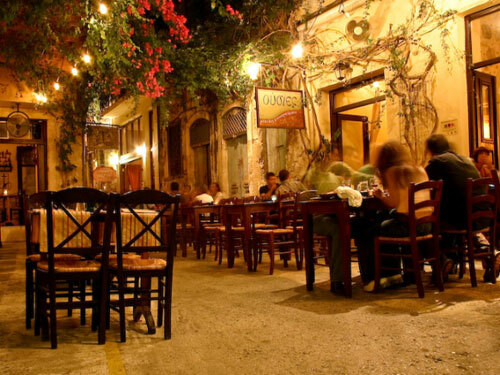 We continue to Hania, the ancient capital of the island, which has kept its atmosphere from another time. It has numerous past reminiscences with the venetians’ and Turk neighborhoods, the modern part which grows every year give the town a very special charm. 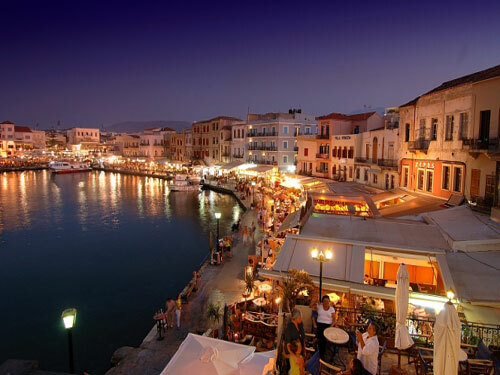 Its small and picturesque streets and the fantastic harbour makes Hania one of the most beautiful towns in Greece. 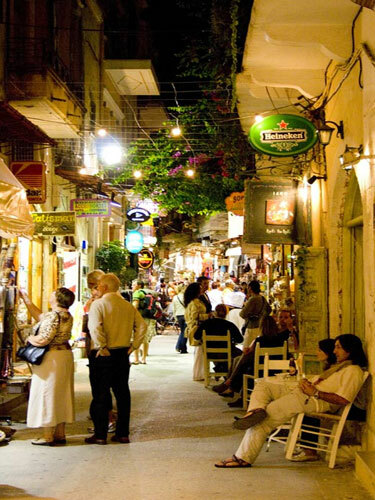 Last on our tour will be Rethymno, the capital of the district, administrative, commercial, cultural and academic center. Its beautiful beach road, the beaches, the splendid colors preserved in many places from the old town, its picturesque streets, its contrasts and its surprises makes Rethymno a true attraction. An excellent day in which you will see the most beautiful towns on the island!